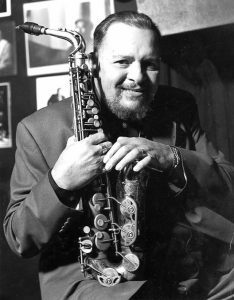 The Artists Collective, Inc. was founded by the internationally acclaimed alto saxophonist, composer, educator and NEA Jazz Master Awardee, Jackie McLean, with his wife, Dollie McLean. In 1970, the McLeans – with co-founders bassist, Paul Brown, visual artist, Ionis Martin, and dancer, Cheryl Smith – began holding Monday evening meetings in the McLean’s living room. Jackie McLean and Paul Brown also held weekly music sessions at a neighborhood location on Westland Street. Anthony Keller, the first Executive Director of the Connecticut Commission on the Arts, advised and supported Jackie McLean’s efforts in the founding the Artists Collective. The Artists Collective started its first formal classes in borrowed spaces throughout the city, including The Community Renewal Team, Bellvue Square Library, Wadsworth Atheneum, and the Unitarian Meeting House. and the collaboration was coordinated through Romare Beardin. Mr. Toulis developed and organized the Artists Collective’s visual art department and taught weekly workshops. Through the courtesy of the city of Hartford, Saint Michael’s – a three-story 1920s schoolhouse on Clark Street – became the Collective’s new home. However, special events which included student showcases, major jazz and gospel concerts, theatrical and dance productions, and visual arts exhibits, continued to be presented in rented venues throughout Greater Hartford. The Artists Collective took a major step forward with the completion of its own facility expressly designed to meet the needs of the Collective’s programs. The new building has been a key component of the economic development of the City of Hartford and the North Hartford Albany Avenue corridor. 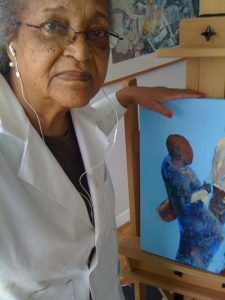 As an interdisciplinary arts and cultural institution serving the Greater Hartford region, the Artists Collective is the only multi-arts and cultural organization of its kind in Connecticut which emphasizes the cultural and artistic contributions of the African Diaspora. 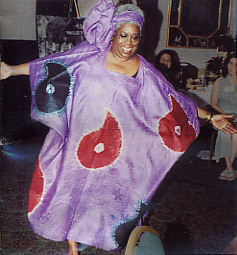 “Skills for Living” and other educational workshops are an integral component of our pioneering Rite of Passage-Yaboo Ceremony/Program, conceived by the late Master Choreographer Lee “Aca” Thompson in 1976, the Summer Youth Employment Training Program and a special program that served children with sickle cell anemia. Youth with hearing, health impairments, and psychological challenges are also enrolled and thrive in Artists Collective workshops. Since its inception, the Artists Collective has trained thousands in all arts disciplines and has touched their lives and those of their families. Through its ongoing presentation of great artists of the African Diaspora, the Collective provides positive adult role models for a new generation of artists and former students who have achieved success in other professions. 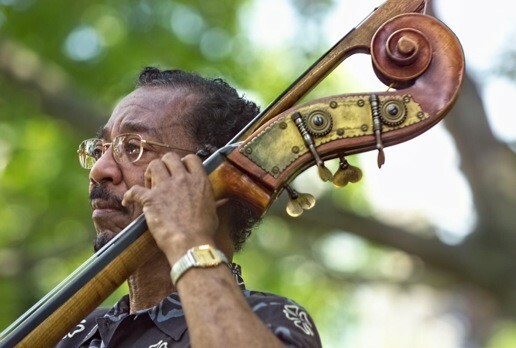 Jazz greats, new emerging musicians, nationally recognized dance and theater companies, and gospel artists, as well as visual arts exhibits and lectures by nationally recognized historians comprise the Collective’s special events program. The Collective exposes students and the community at large to often-overlooked artists of the past and present. Today, the Collective continues to offer the highest quality training in the performing arts – dance, theater, music, and visual arts.